It’s been nearly a year since the horrific tragedy in Charleston, South Carolina in which nine attendees at a Bible study at Emanuel African Methodist Episcopal Church were shot down and murdered on June 17, 2015. Sadly, for many Americans, the Charleston church shooting has quickly become lost in a seeming blizzard of such catastrophes. Sandy Hook, Virginia, Tech, San Bernardino – the list of American mass shootings seems to go on without end. And yet, as we approach the one year anniversary of Charleston, there are frequent and significant flickers of life in the movement for saner gun laws. Not only does polling continue to indicate large, growing and, in some cases, overwhelming public support for tougher and smarter laws, there is clear evidence that the grassroots movement is finding significant new energy. 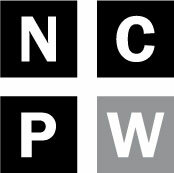 Here in North Carolina, we see this newfound energy and activism in the work of groups like North Carolinians Against Gun Violence and the North Carolina Council of Churches, which will be sponsoring a “Stand Up Sabbath” in congregations throughout North Carolina on the weekend of June 18-19. 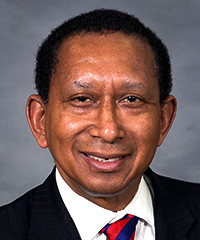 State Senator Floyd McKissick, Jr. of Durham — McKissick is an out spoken for proponent smarter gun laws and was, himself, gun violence victim at an earlier time in his life. Rev. Kylon Middleton — Rev. Middleton pastors the Mount Zion AME Church in Charleston, a sister church to Emanuel that stands just a few blocks away. He was a close personal friend of Rev. Clementa Pinckney, who was murdered at Emanuel last June. Rev. 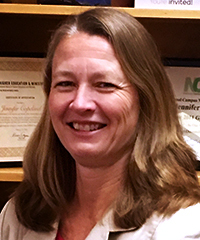 Jennifer Copeland — Rev. 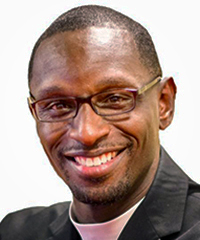 Copeland is the Executive Director of the North Carolina Council of Churches and one of the driving forces behind Stand-up Sabbath. When: Monday, June 6, at noon — Box lunches will be available at 11:45 a.m.